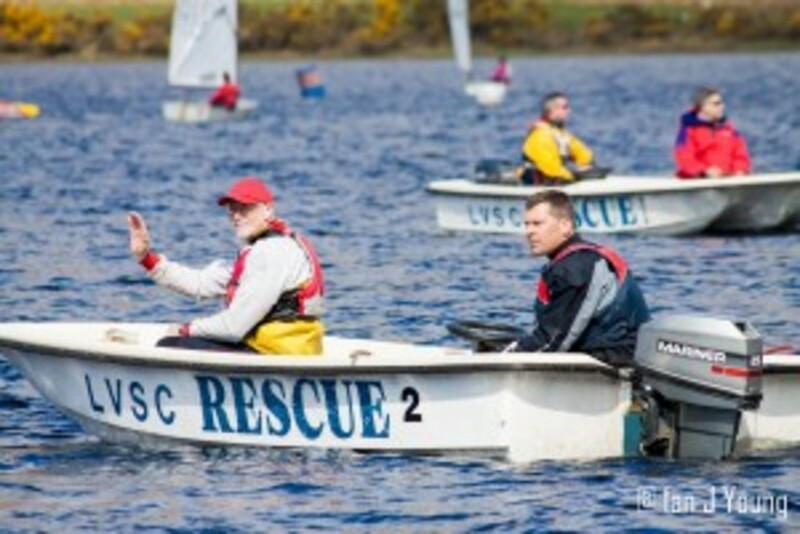 Membership of Loch Venachar Sailing Club is open to everyone. Whether you are a family, a couple, a single adult or even under sixteen, we have a category for you. 2) Enter postal address and a telephone number and select a Membership Type. Please fill in the "sort bio" section to let us know how you found out about the club and what, if any, sailing you have done before. You will receive an e-mail confirmation at each stage of the process and once your application is approved we will email you the request to pay.